Assignment contracts, trademark licensing, patents, utility model and industrial design. 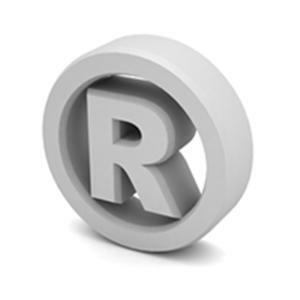 Civil procedures related to registered trademarks infringements in regard to domain names. Lawsuits claiming domain names. Defense before WIPO. Reports and legal rulings regarding judiciary proceedings in matters concerning IP and media rights. Procedures against Media Services Providers or consumers in defense of IP rights holders because of right defeat on the Net. Legal representation of recording companies in proceedings about non- authorized commercial exploitation of phonograms on the Internet. – Legal advice on contracts related to audiovisual and recording market. The expert role in IP before either Jurisdictional Courts or Arbitration Seats in a domestic and international scope. Spanish Copyright Commission: legal management in a concrete scope before that body either in its mediation functions as in its arbitral role.